This neighbor had a great Saturday at The Waters in Pike Road AL. 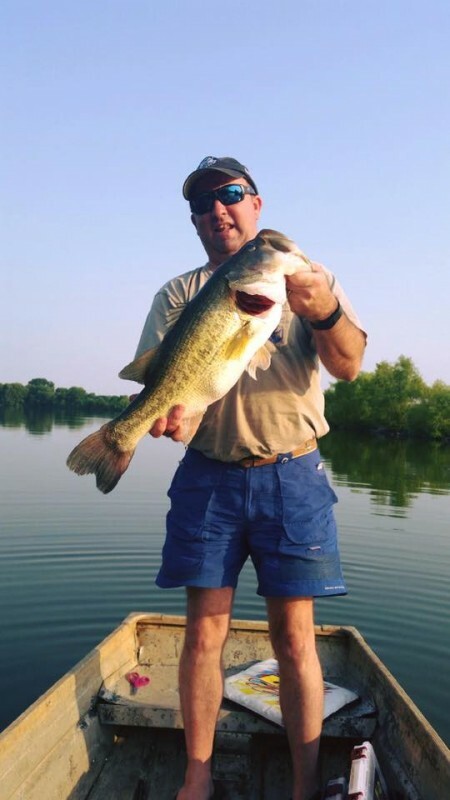 9 lbs 8 oz bass caught on Lake Cameron, Montgomery County’s largest lake. Thanks neighbor for sharing your catch with us! !